Winter snowstorms giving you cabin fever? Don’t despair! They say winter is the season for imagination, and we’re inclined to agree. Continuing with our DIY theme this week, use your time stuck indoors as an opportunity to get creative and start a few of those DIY project ideas you’ve been pinning. Since we’re your go-to tool rental shop for do-it-yourself home decorating projects, we’re here to help you get to work, and we have five essential tools to help you make that happen. 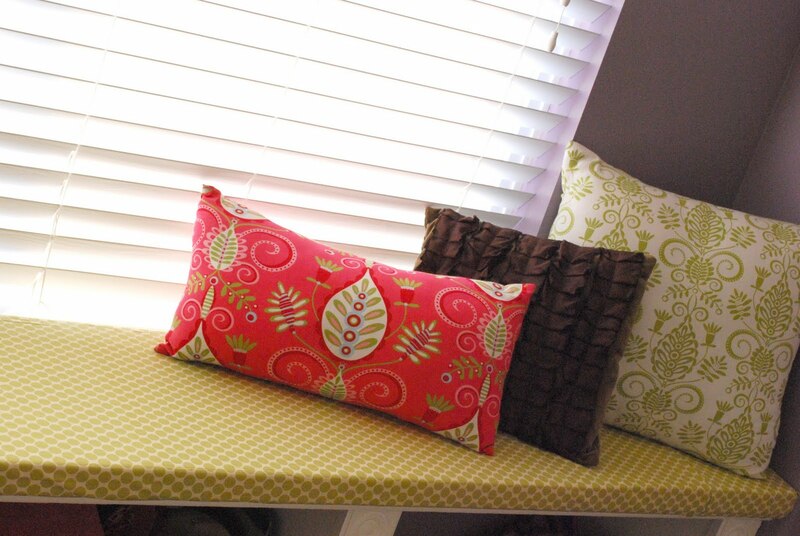 For instance, if you want to add a little color and pizzazz to your living room, why not recover a window seat cushion? You can make quick work of it by using an air stapler. Air staplers are built for efficient stapling. A lightweight, compact model with comfortable handgrips makes it easy for you to move along a surface quickly, and stapling in a tight area is no chore at all. An easy-load air stapler typically holds more staples than a regular stapler and many are equipped to clear jams without a tool. Easy peasy! Plus, you can use the air stapler on other DIY pinning projects, like making a personalized headboard for your bedroom. Circular Saw: A circular saw is ideal for cutting lumber and plywood beautifully. Durable and strong, it has special guards that allow the saw to glide over a work area with ease, letting the blade do its work. Whether cordless or equipped with a cord management system, many electric models have a powerful blower to clear the dust from the cut line, allowing an unobstructed view of what you’re doing. Many also have a brake to stop the blade in seconds. You just need to decide how large a blade you need. Miter Saw: Miter saws can be hand-held or electric and are best for cutting joints on all kinds of moldings and wood pieces that need to fit together tightly. In fact, a power miter saw can easily fine-tune a joint by trimming off a hair’s width. It’s important to do your measuring beforehand, mark your board with the saw, make your cut, test the fit, adjust the blade angle and cut again, if necessary. Power Drill: Power drills are built to drill holes fast through many types of surfaces. Most drills run at variable speeds and are equipped with a reversing switch for greater control. Depending upon the drill bit used, you can also install screw anchors and screw in screws. Air Nailer: No hitting your thumb with a hammer here! An air nailer makes quick work of pressing nails into your work surface and keeps on nailing until you’re ready to stop. A brad nailer and a finish/trim nailer are good for smaller projects like attaching molding or cabinet backing. They use air compressors to do the job, whereas a portable finish or framing nailer use an internal combustion engine, a gas cartridge and a battery. When using power tools such as the ones mentioned above, make sure to follow manufacturer’s instructions and take safety precautions, such as wearing safety glasses and ear protection, and keeping fingers the proper distance away from saw blades, drill bits staplers and nailers. Our expert staff is always on hand to help you plan your next DIY project. If you have any questions about what to choose, pricing or how-tos, don’t hesitate to contact us. Stop by our store – we’re open seven days a week. We’d love to help you make your pinning ideas come to life… and help your cabin fever go away!